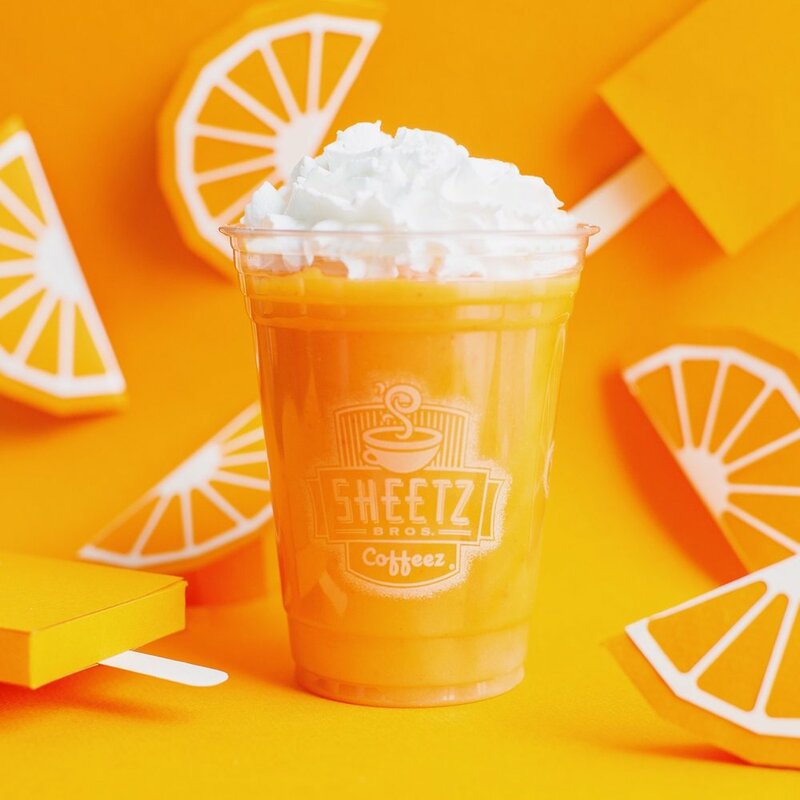 I captured photography and created videos for Sheetz to help promote seasonal items through social media. Paper models by Dawn Kang. Art direction by Sarah Sugarman and An Ly.